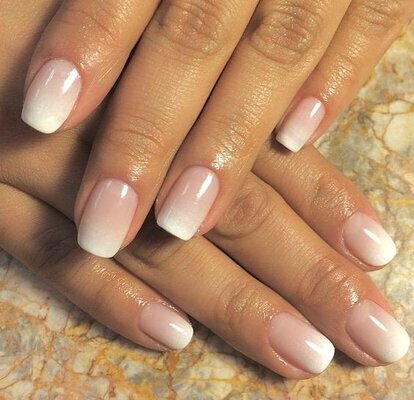 Today we're taking a look at the top bridal nail trends for 2018 brides... you don't want to miss out! 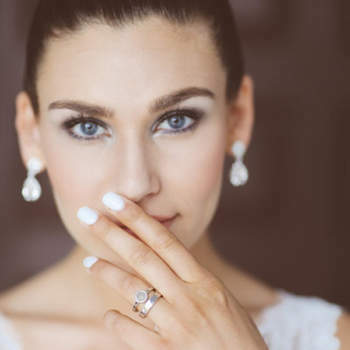 You may think that your wedding look is all about the dress, but that doesn’t mean that all the smaller details don’t matter so much. 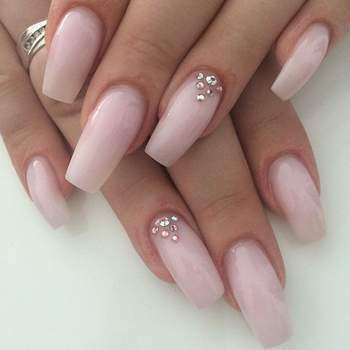 In order to complete your wedding day look, whether you’re the bride, bridesmaid or a guest, everything needs to be set in place with the perfect nails. 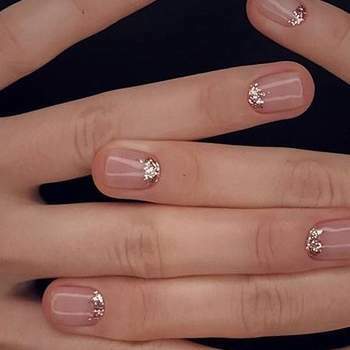 And if a wedding isn’t the perfect chance to go all out with your nails, when is? Take a look through this gallery to find a few styles that’ll make you look the part, top-to-toe, with a little added sparkle. Light and understated, this is a way to add a touch of glam to your look. 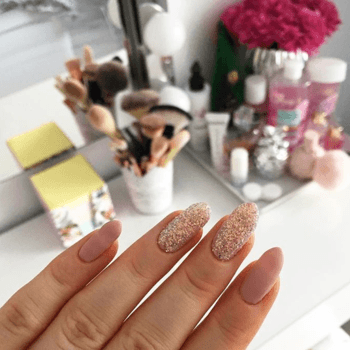 Sparkles are essentially a must for a wedding, and you can’t go wrong with this look. The blush pink in these picture is so cute, and super easy to pair with most outfits. And, if you want to add that little bit more, the rhinestone accents make for an incredibly elegant look. Glitter, Glitter and more Glitter! This is great especially for bridesmaids and guests… get creative with colours! The sparkles scream celebration and festivities. 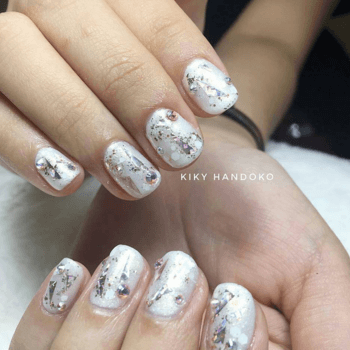 Accent nails, glitter all over, stencils… there is so much you can play with when adapting this look. 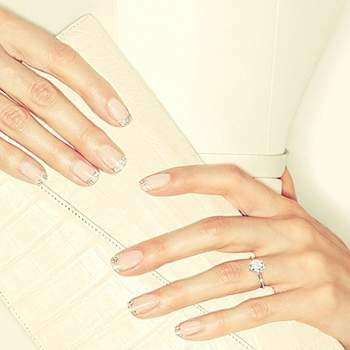 For the bride, why not add the accent glitter to your ring finger? It just adds a little something extra special. These will definitely be eye-catching! A classic, fail-safe way to look glam. 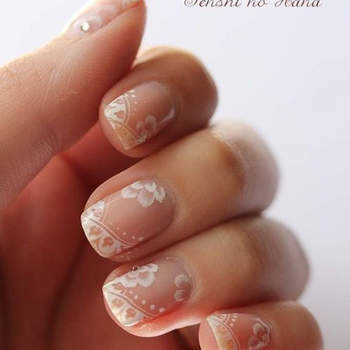 If you want to push the boat out (here’s looking at you, brides-to-be), why not go all out with the nail art? 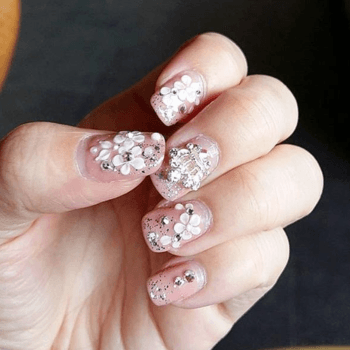 Diamantes, stencils, sequins… your nails are a blank canvas on which to be as creative as possible. 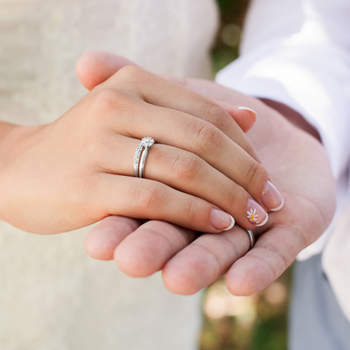 Don’t be afraid to go bold on your big day if you want to, and nothing says bold like a bedazzled hand. 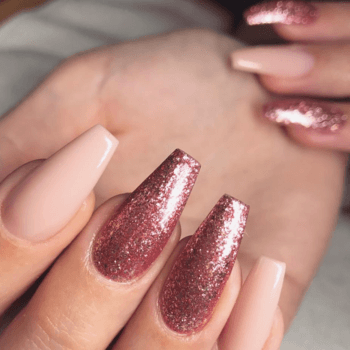 All the attention is going to be on your new sparkly ring, so why not make create the nails to match? 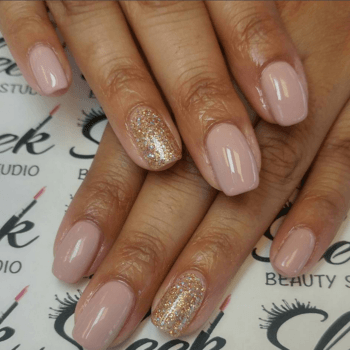 If the glitz and glitter isn’t really your thing, there is nothing wrong with embracing something a little more simple and chic. These looks are timeless, effortless and will give your look an overall sense of sophistication. 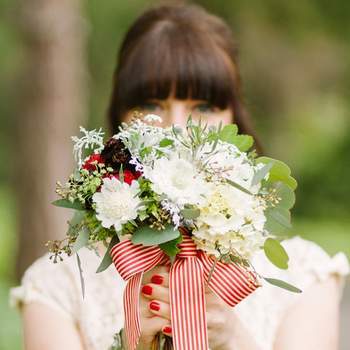 Have a flick through these stunning looks to find your wedding-day inspiration. 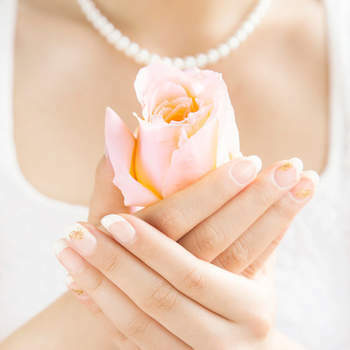 Whatever you choose, whether it’s bling to match the ring or chic and subtle, your nails really are not to be neglected. Adding sparkle and a touch of polish, the attention to detail will not go unnoticed. 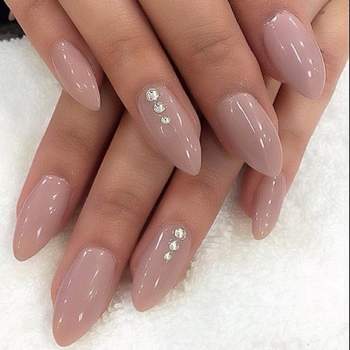 Brides, bridesmaids and guests alike will be flooded with photography opportunities with nails like these – and such a great time to show them off! 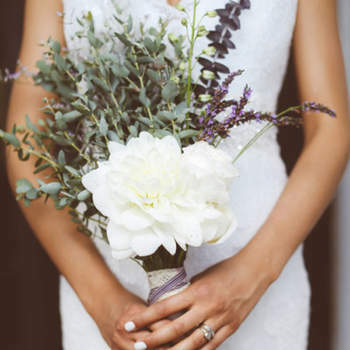 Choosing the perfect bridal bouquet is a big job, so make sure you choose wisely - peruse our gallery of over 100 of the best bridal bouquets and get inspired! Keep your guests sweet with delicious dessert tables on your wedding day! Take inspiration from 21 of the most original dessert tables you've ever seen. Trust us you'll want them all!